Our hearts are pounding because we’re thrilled to see one of best selling Genius Series prints, Lovelace, back in stock! 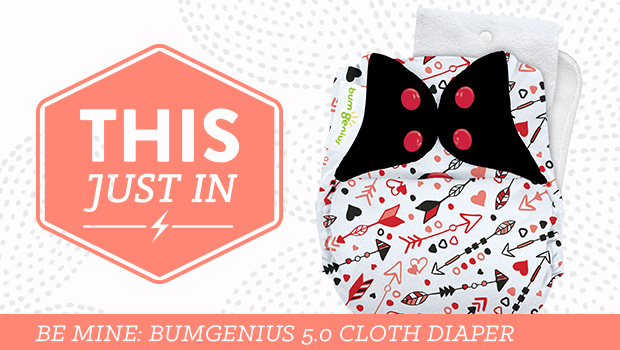 Lovelace is now available in all styles of bumGenius and Flip cloth diapers! We love celebrating geniuses and now’s a great time to reintroduce Lovelace as we near Valentine’s Day. It literally has “LOVE” in its name. We, of course, love the design and how it looks, but we also adore the genius behind it. This whimsical scrolling floral pattern has a hand-drawn rainbow sketch aesthetic inspired by Ada Lovelace, a brilliant mathematician who is also considered the world’s first computer programmer. Lovelace wrote the first algorithm for the first computer program in the mid-1800s. While her contributions to computer science were not discovered until the mid-1900s, she has since received many posthumous honors for her work. Now you can celebrate this Genius, too, by taking home your own Lovelace print merchandise. Order now so you can get it in time for Valentine’s Day. Available at CottonBabies.com. Eligible entries must be posted no later than 11:59 p.m. Central Time, Friday, January 31, 2018. U.S. residents only. Void where prohibited by law. No purchase necessary to win. Winners will be drawn after the close of the contest and notified via email. This promotion is in no way sponsored, endorsed or administered by, or associated with, Facebook. We hereby release Facebook of any liability. All prizes must be claimed within 30 days of end of giveaway. 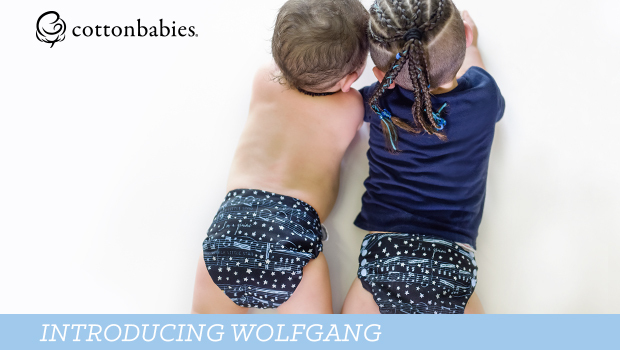 What I love about cloth diapers is the fun colors and prints, and the fact that you just have to make a one time investment! 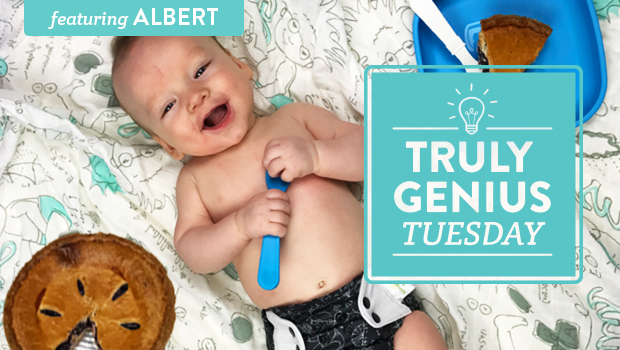 I love that cloth diapers keep disposables out of the environment and that you can use them for multiple babies! My son never gets diaper rash anymore!! So excited Lovelace is back! I have been tryin to find this print for a while, but now I can buy it in any style! Including littles 2.0 if this June baby is a girl, or a pocket for the next one, no matter what. So pretty! 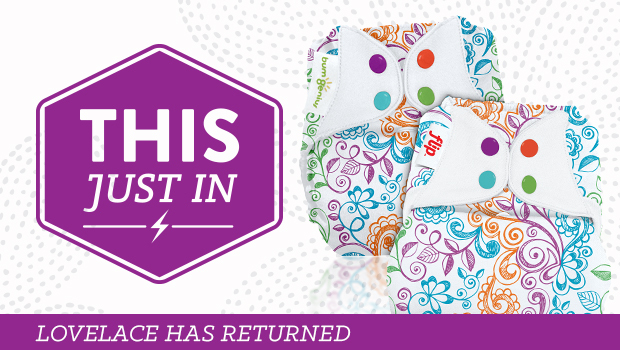 I love cloth diapers because they don’t have all the chemicals as disposables, and they stay out of landfills!